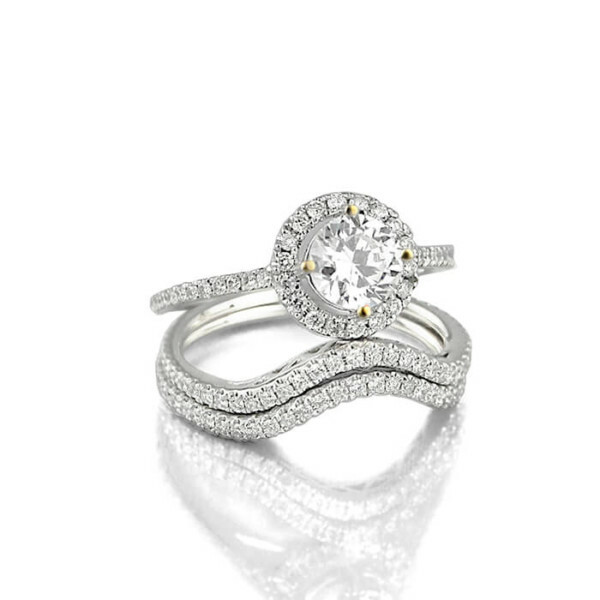 If the wearer wants to dazzle with glamour, she might love a setting that holds her diamond higher, or perhaps one that features sparkling pavé-set diamonds on the band of the ring. 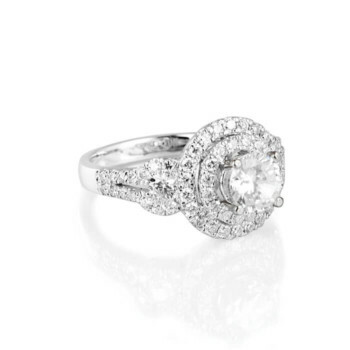 Halo engagement settings are also very popular. 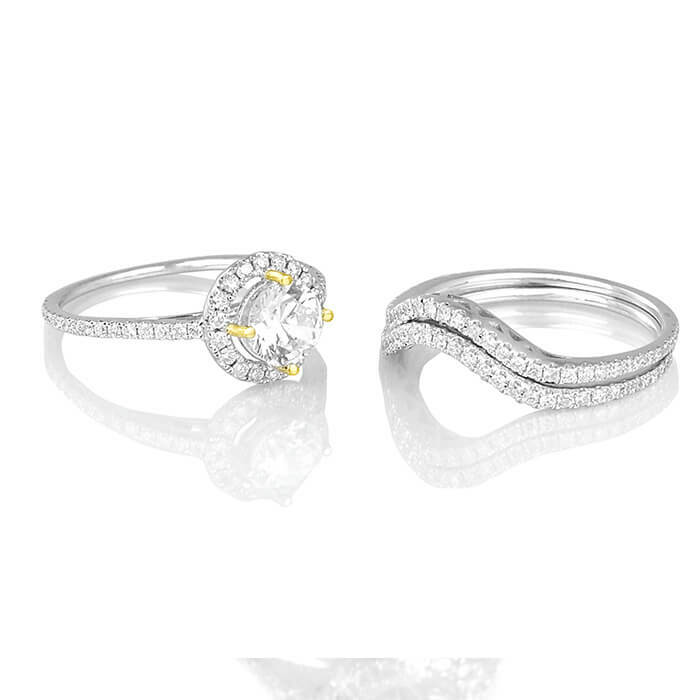 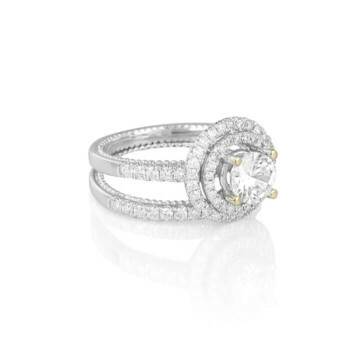 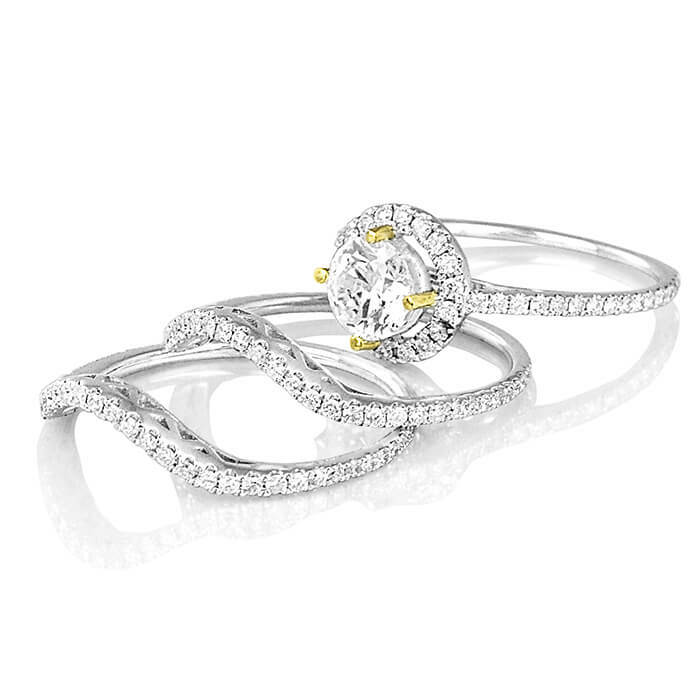 Halo settings add a circle of diamonds around the center diamond to add sparkle and make the center diamond appear larger.